Matthieu B. started his career in France in 1991. At the age of eighteen he started DJing commercial music, funk, disco, 80’s, Euro Dance, Rock, Pop, Groove & RnB. Later he discovered electronic music – first trance music and a few years later house music and then deep house. According to his own statement, this genre was his “destiny”. In 2001 he started producing his own titles. However, it took years before he was satisfied with his own work and dared the first releases. Meanwhile, he has developed his own special sound, which carries its own signature. That’s how it came to the first album “Time lapse“, published on Plastic City in 2016. 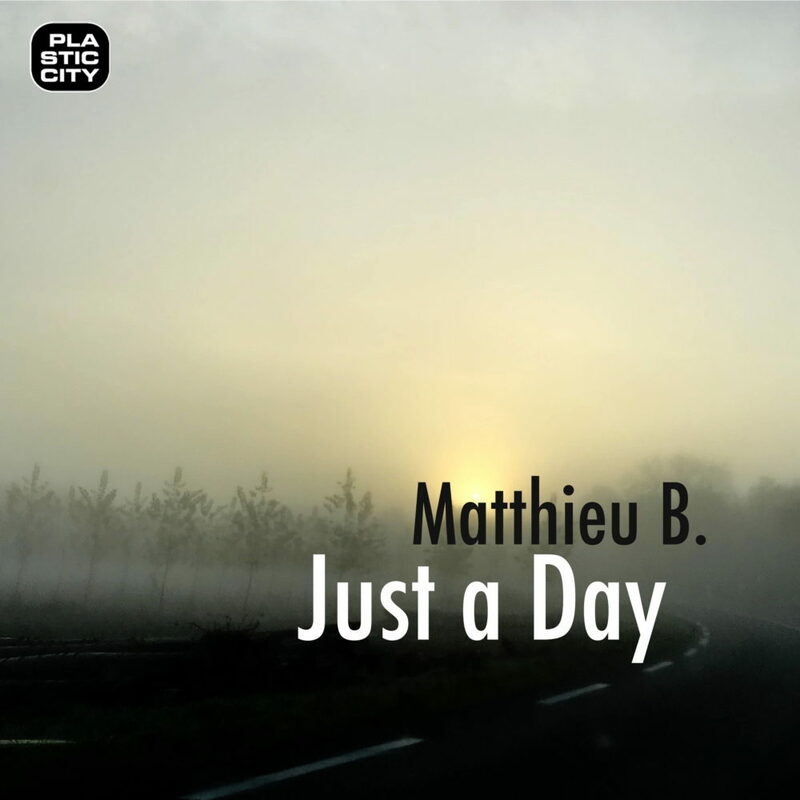 With “Just a Day“, Matthieu B., who is meanwhile also responsible for the Plastic City Radio Show, now presents his third album calls it “Album of Maturity.” Both the sound and the arrangements are even more mature than the previous works, and he reports in an interview that he gives a lot of “himself” to this album.